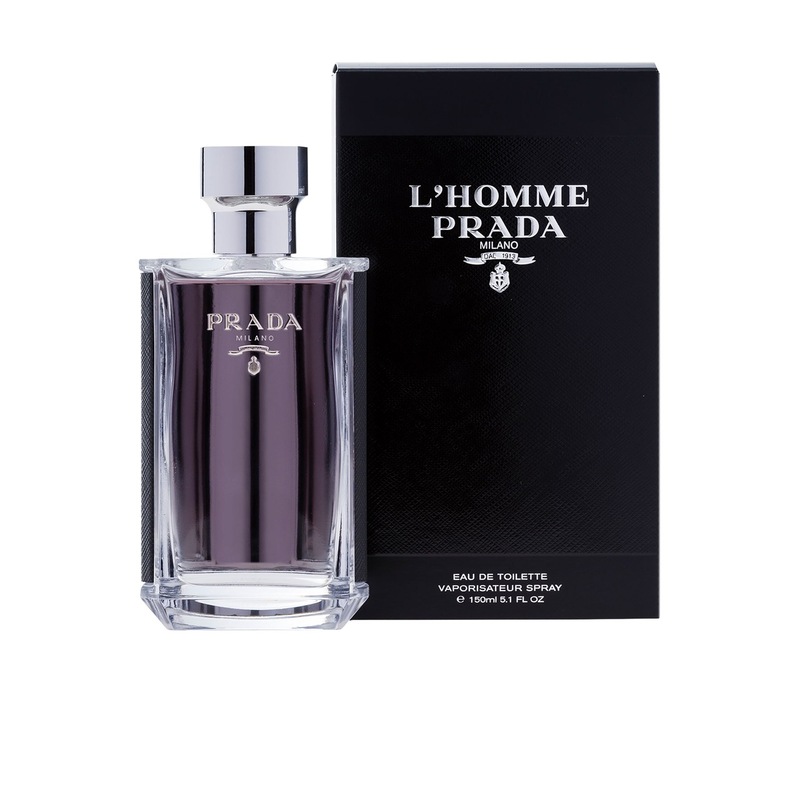 L'Homme Prada is a fragrance of juxtapositions and layers. 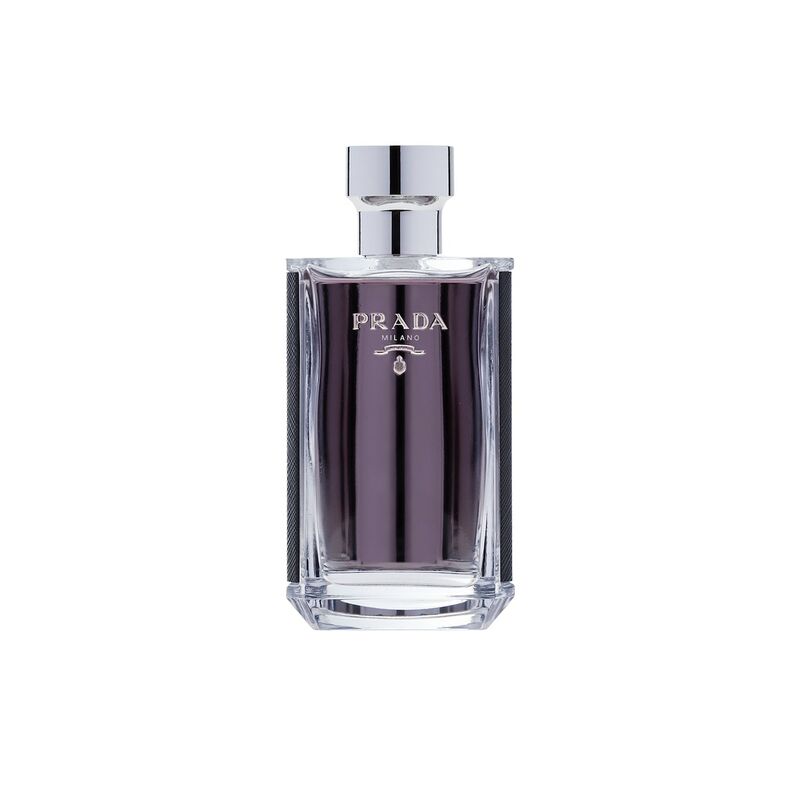 It is constructed around the association of the iris and amber, two most emblematic ingredients of maison, united together in this Prada fragrance. The classic codes of the male Fougère, reinterpreted in a modern way, are all presents: neroli, geranium and patchouli.